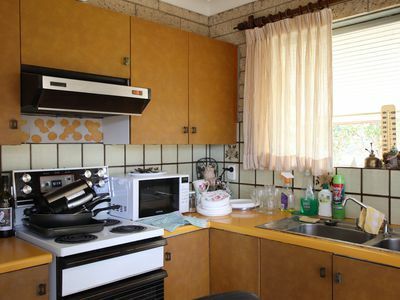 This lovely double brick three bedroom home will have you wanting to move in straight away. 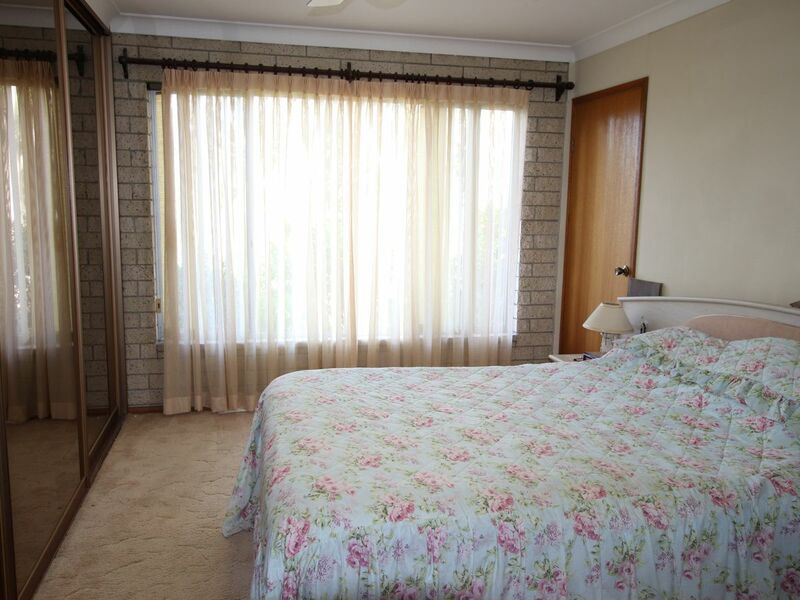 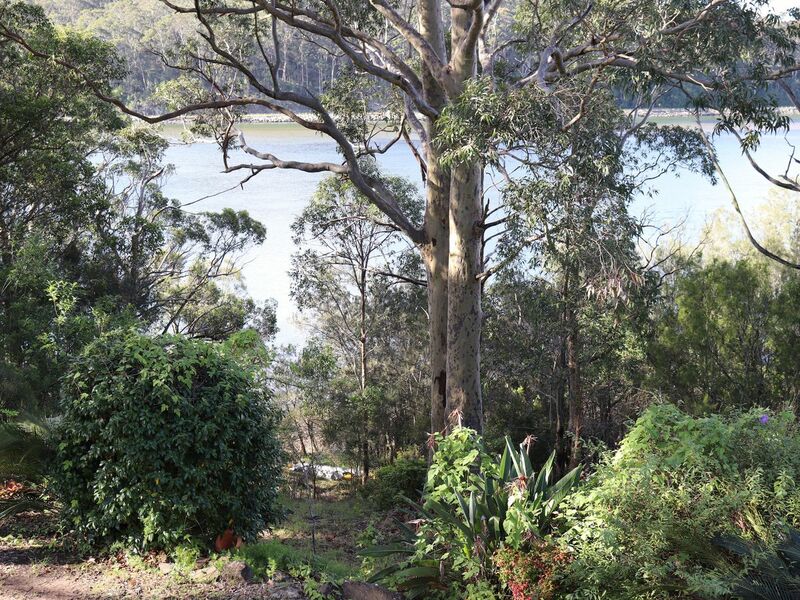 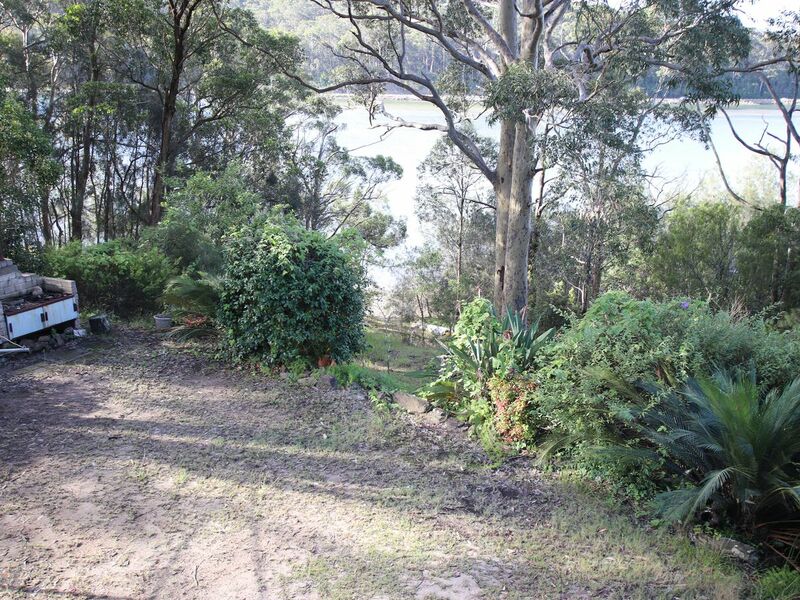 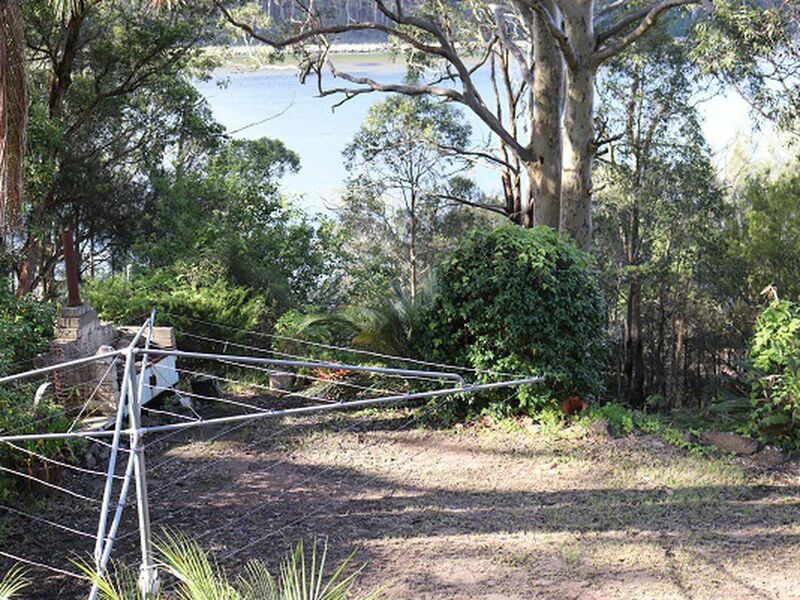 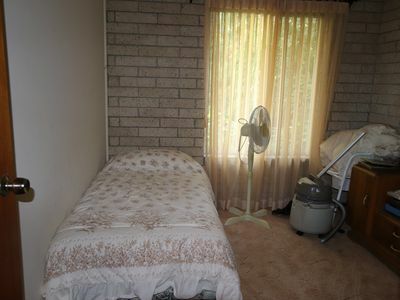 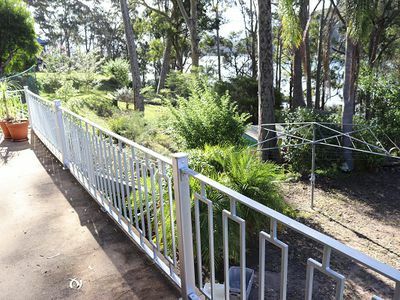 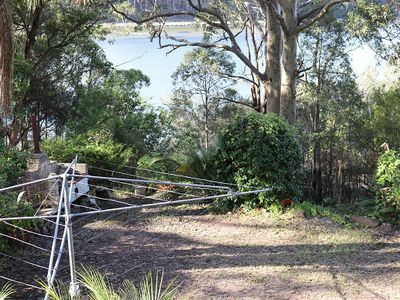 With two bedrooms upstairs and an open generous kitchen/dining/living area overlooking our magnificent Moruya River. 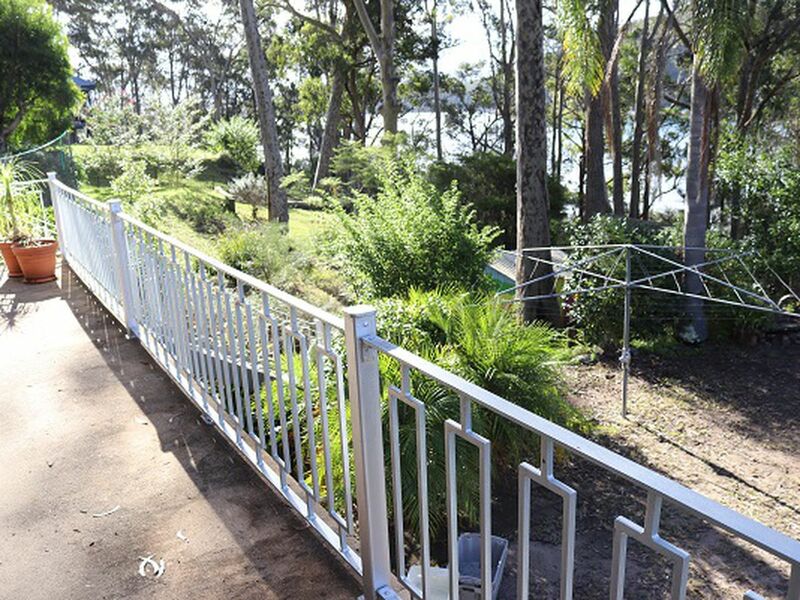 Walk out onto the balcony and take in the breathtaking scenery. This property also offers a good sized backyard for family picnics. 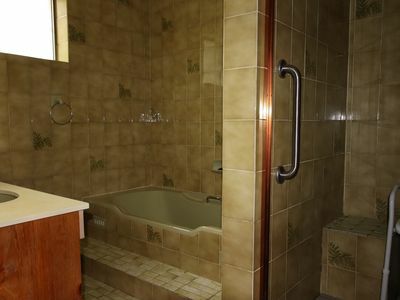 Downstairs features a third bedroom, shower and a large living area.